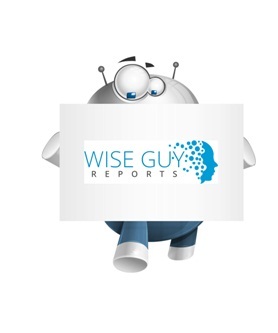 Wiseguyreports.Com Publish A New Market Research Report On – “Processed Fruit and Vegetables Industry 2019 Philippines Production, Supply, Sales And Future Demand Forecast to 2023”. WiseGuyRerports.com Presents “Processed Fruit and Vegetables” New Document to its Studies Database. The Report Contain 21 Pages With Detailed Analysis. Euromonitor International's Processed Fruit and Vegetables in Philippines report offers a comprehensive guide to the size and shape of the market at a national level. It provides the latest retail sales data 2013-2017, allowing you to identify the sectors driving growth. It identifies the leading companies, the leading brands and offers strategic analysis of key factors influencing the market - be they new product developments, distribution or pricing issues. Forecasts to 2022 illustrate how the market is set to change. Product coverage: Frozen Processed Fruit and Vegetables, Shelf Stable Fruit and Vegetables.